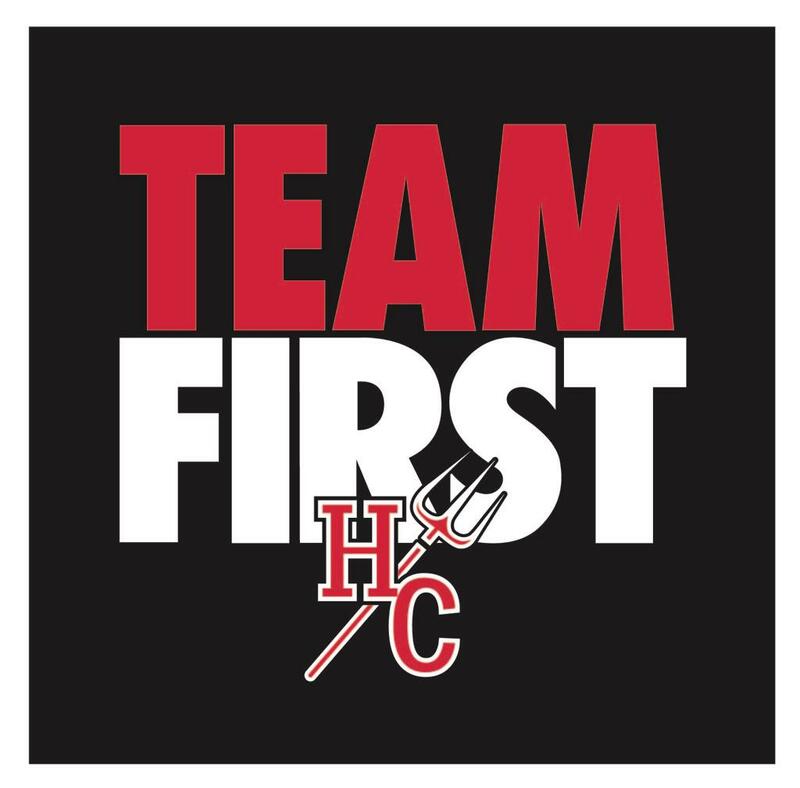 HCHS Boys Lacrosse Registration is LIVE! This registration session will allow you to complete contact information, sign up for participation and submit HCHS Boys LAX Booster Club payment. To complete registration through our secure site, please have your Visa, MasterCard, Discover, or checking account information available. Following the completion of this registration, you will see a charge on your account. All families who will have athletes playing lacrosse in 2019 should register online, pay dues and purchase required equipment. Red Cascade R helmet for class of 2022 athletes and 2019, 2020, 2021 athletes who do not have a helmet. Scholarships are available, please contact Dan Jones djones@hinsdale86.org. As always, send us an email if you have any questions. Go Devils! 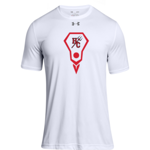 Check out the gear and support Red Devils Lacrosse!! Lacrosse equipment manufacturer StringKing is now a sponsor of HCHS Boys Lacrosse. StringKing, an industry leader in mesh, stringing supplies, lacrosse heads and shafts, has created a team store for HCHS Boys Lacrosse and donated lacrosse heads for our 2017 fundraiser at Fuller House. SringKing's new Mark 2A, 2V and 2D heads are setting the lacrosse world on fire. An email invitation has been sent to all families to join the StringKing HCHS Team site and receive a 10% discount on all merchandise. 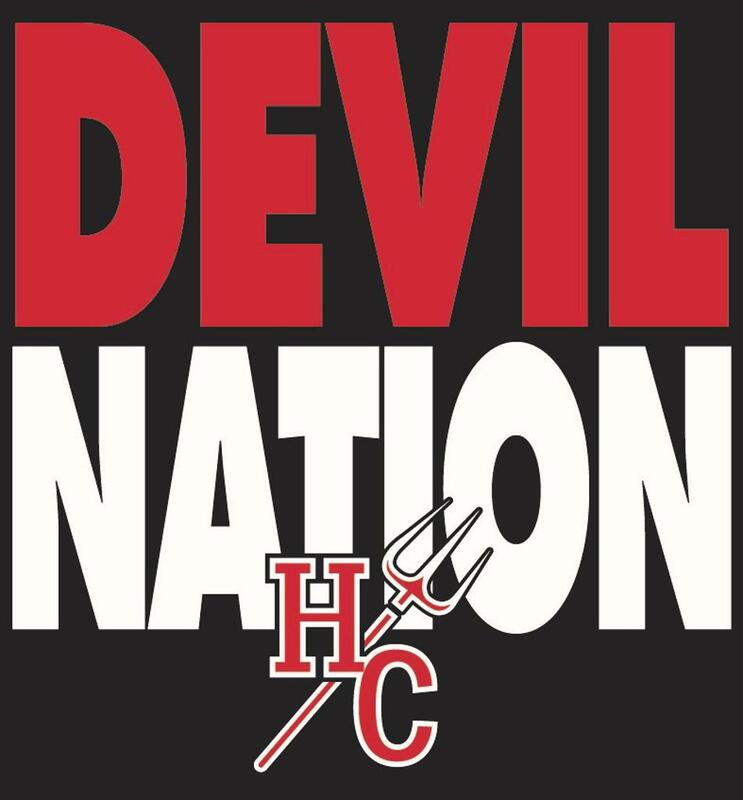 HCHS Boys LAX Alumni....we want you to reconnect with the Boys Lacrosse Program. Big things are happening and we want you to be a part of it. 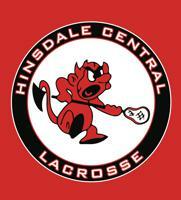 2016 saw the club become a varsity sport and Hinsdale Central will host IHSA state championships in 2018, 2019,2020. We sincerely thank all of our 2017 donors for our annual fundraiser! ©2019 Hinsdale Central Boys Lacrosse / SportsEngine. All Rights Reserved.